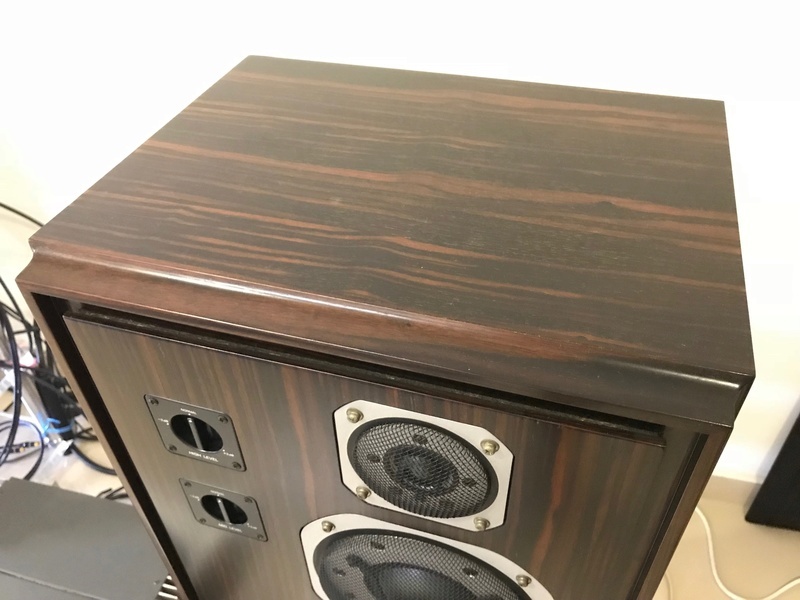 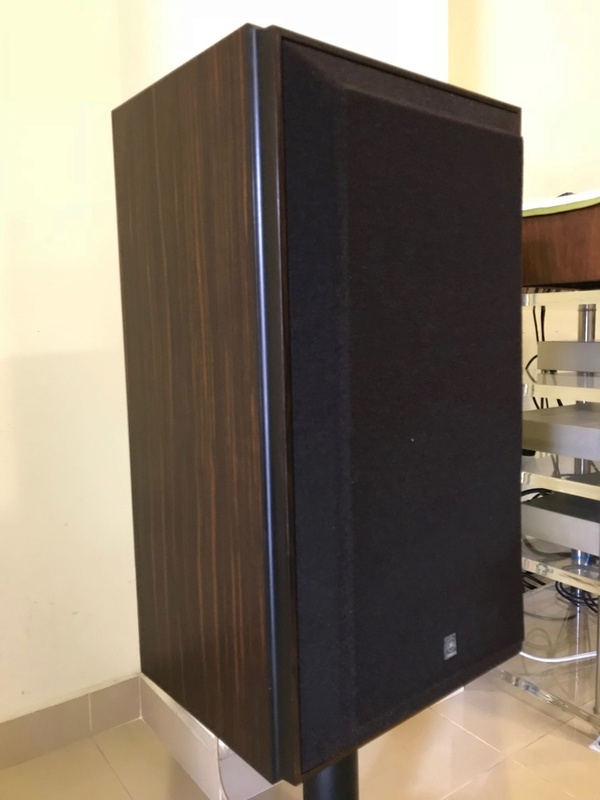 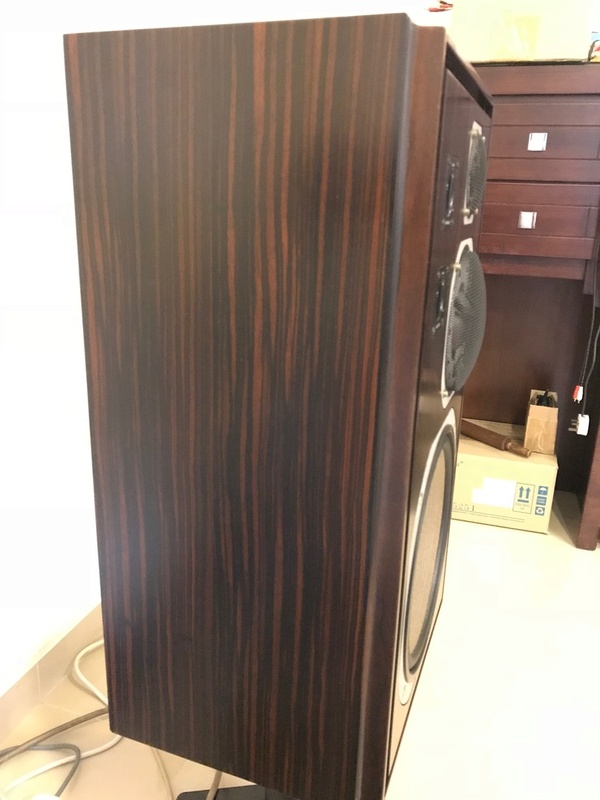 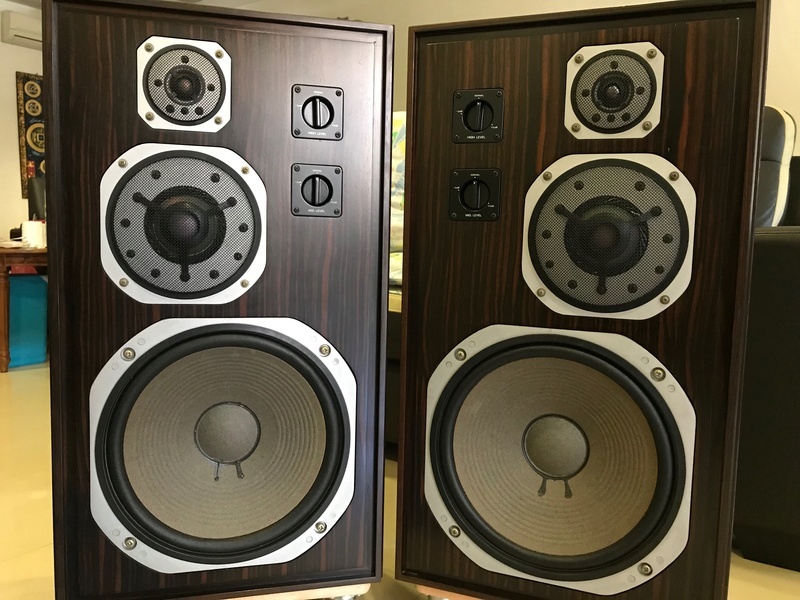 Selling a pair of super rare Yamaha Ebony wood NS-1000. 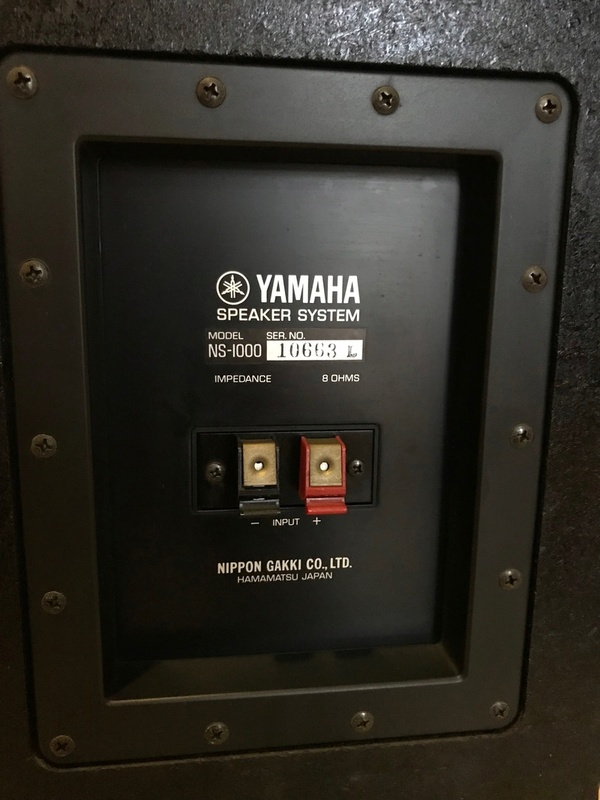 It is Deluxe Version (limited edition) from NS-1000M. 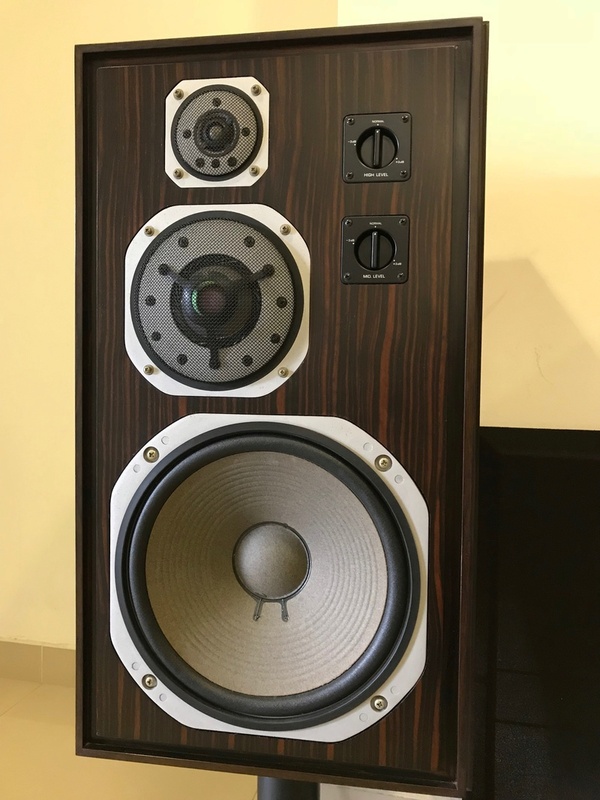 Taller and heavier than NS-1000M.